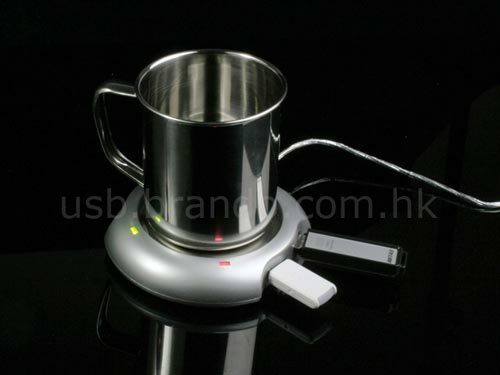 Check out this USB cup warmer with a built in hub. Not only will it keep your coffee warm at your desk but it also features four USB ports. 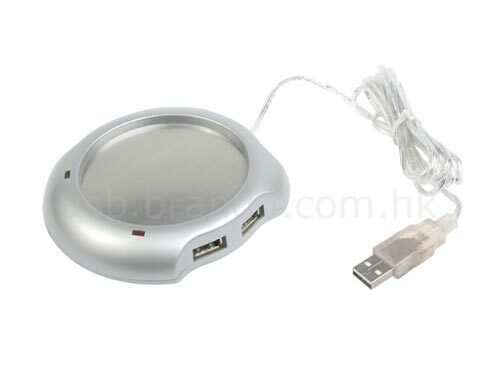 The USB Cup Warmer Hub is available to buy online from Brando for $16.00.